If you get what you pay for, then you really have to decide if buying a foreclosure is for you. Why are so many people put off by the mere thought of buying a foreclosure? Simply put, the primary skill that you need when buying a foreclosure is patience. When you’re buying a foreclosure, an entire year may pass before you find out if your offer is accepted by the bank. If you have the patience and willpower, then you may find yourself with a good deal. However, before buying a foreclosure, make sure you factor in all the fix-ups that you have to do to make the home liveable. For some people, buying a foreclosure is out of the question because the repairs will be too costly and time-consuming to make it worth it. Once you’ve found the bank-owned property that you’re interested in, you may enlist the help of a Realtor or real estate attorney in submitting your offer. 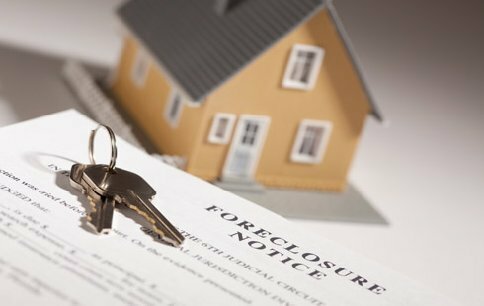 If you’re unfamiliar with the process of buying a foreclosure or any kind of real estate, it is in your best interest to get help on your side. Keep in mind that it’s wise to have a back-up plan in place, because buying a foreclosure means a very uncertain outcome. The bank may have multiple offers or may reject your offer altogether. Buying a foreclosure is something that takes more patience than most people realistically have, so know going into it that you’ll probably be on the verge of tears throughout the process. But if your offer is accepted and the house is easy to repair, you may be a happy homeowner for years to come.